100% Chardonnay from the amazing 2008 Vintage with extremely low dosage! Sensual and refreshing, delightfully dry, with citrus and mineral overstones. 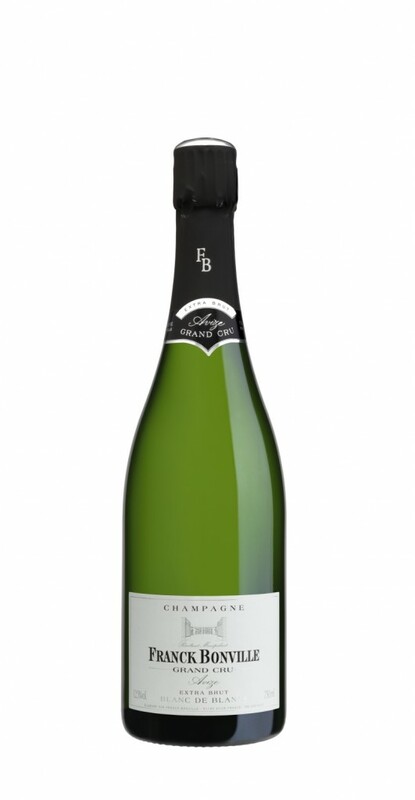 Delicate and complex, the perfect aperitif or enjoy with oysters or lobster…..!